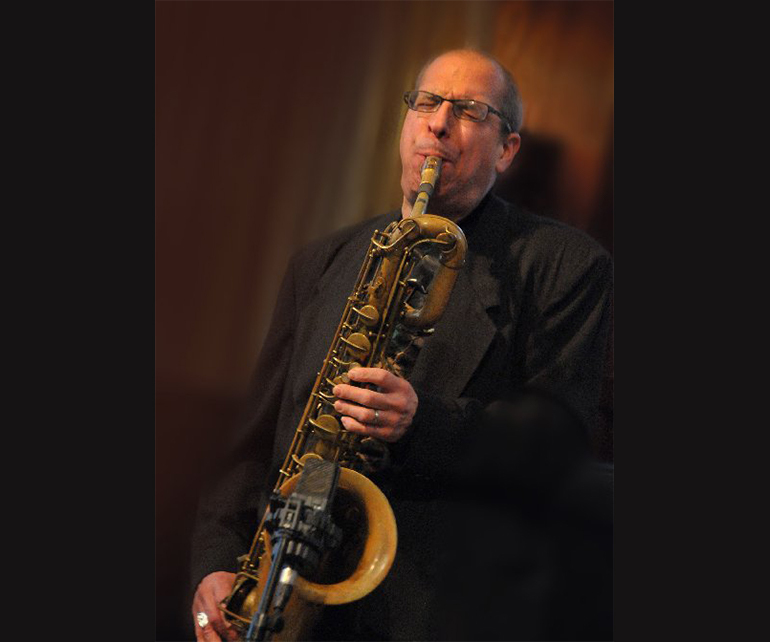 Smulyan is a four-time winner of the Down Beat Critic’s and Reader’s Poll’s and a multiple winner of numerous other official polls including the Jazz Journalists Award for Baritone Saxophonist of the Year. He is a six-time GRAMMY award winner for his work with B.B. King, Lovano, Holland and the Vanguard Jazz Orchestra. He began his music career by first learning alto saxophone during his teenage years on Long Island. While still in high school, he had the chance to sit in with major jazz artists such as legendary trumpeter Chet Baker, saxophonist Lee Konitz, trombonist Jimmy Knepper and violinist Ray Nance. After graduating high school, he attended SUNY-Potsdam and Hofstra University before he joined Woody Herman’s Young Thundering Herd in 1978. Now a critically acclaimed baritone saxophonist, he has at least 10 recordings out under his own name. Meanwhile, he continues to play with wide variety of artists – each presenting him with an opportunity to fully express himself. These days Smulyan the Long-Island native lives in Amherst, Mass., with his wife, pianist and conductor Joan Cornachio. He is a faculty member of Amherst College and serves as the artistic director at the Berkshire Hills Music Academy in South Hadley, Massachusetts, a two-year post secondary music school for 18-30 year olds with developmental disabilities.